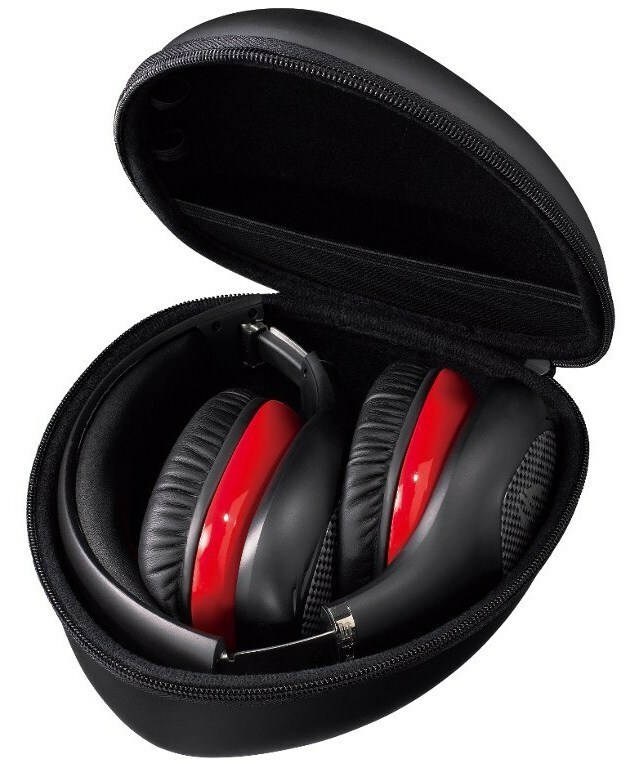 The Vulcan ANC is built with enlarged 40mm headphone drivers for crisp, clear audio. ASUS audio experts optimized the headset for a wide sound stage so audio is balanced with both thundering bass and brilliant mids and highs. A stylish blade-shaped detachable boom microphone has built-in noise filtering technology so teammates hear clear conversations during games instead of ambient noise. 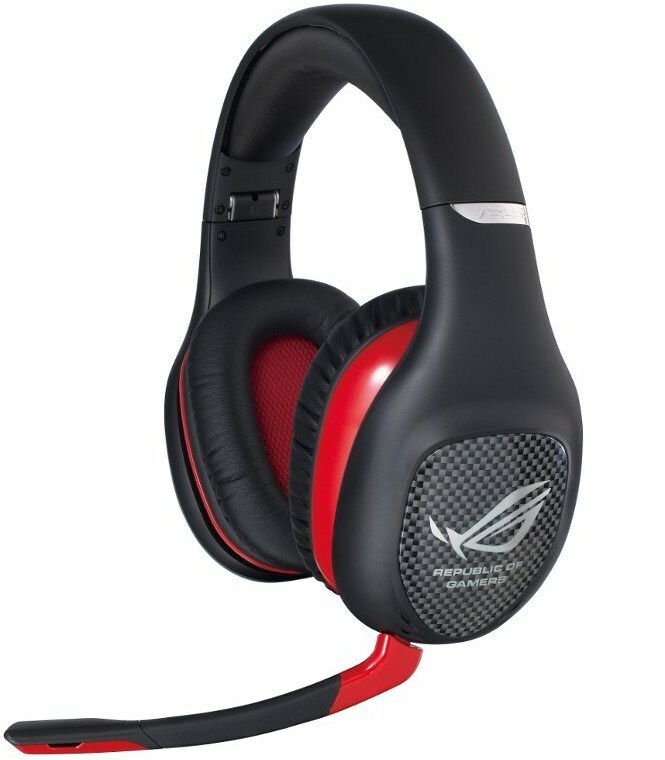 The ROG series to me is top end ASUS gear, unfortunately these headphones dont look the part as the plastics in the photo look a bit crappy. Also 40mm drivers are pretty small and I wouldnt expect much bass response out of them. these to me look like they are made by creative and then rebranded as ROG - not impressed. Indeed they look like those special edition WoW headphones creative makes that are cheap junk, they look as though they wouldn't survive one LAN trip let alone a year of them. If I look hard enough, the ROG symbol kinda looks like a Vulcan's ear. Is that what this is about?